The iPhone 6s Plus was released on September 9, 2015. It has been 3 years since then, but many people still use this phone, so we have to do screen protection measures. 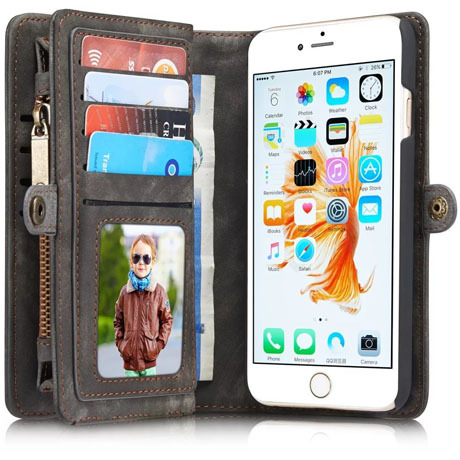 We have selected several best iPhone 6s Plus wallet case in 2018. 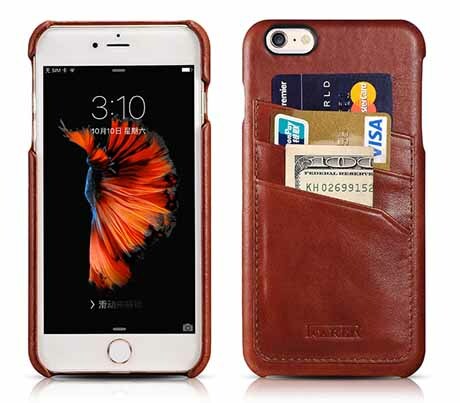 Note: Based on the results of our tests, the iPhone 6s Plus wallet case is for iPhone 6 Plus. Versatility and portability are the main selling points of the CaseMe wallet case. Made of high quality vintage leather with soft TPU inside, it protects the Apple iPhone 6s plus from dust and scratches. With 11 card slots, you can save your ID card and other important credit cards. The precise cut allows you to fully access the port of your phone. High quality PU leather gives this wallet an elegant look. In addition, this leather material is durable and can withstand years of use without losing its sleek design. The case can also store your card and money in one place without having to carry an extra wallet. It is compatible with wireless chargers. The true leather construction not only makes it extremely durable, but it also provides unparalleled care for your iphone. Its slim shape does not add too much weight to the iPhone. 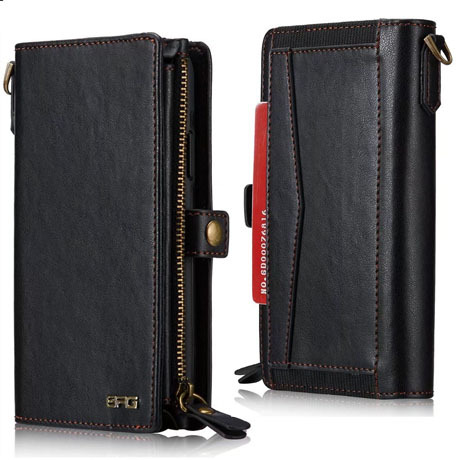 It only has 3 card slots, you can store credit cards or cash.